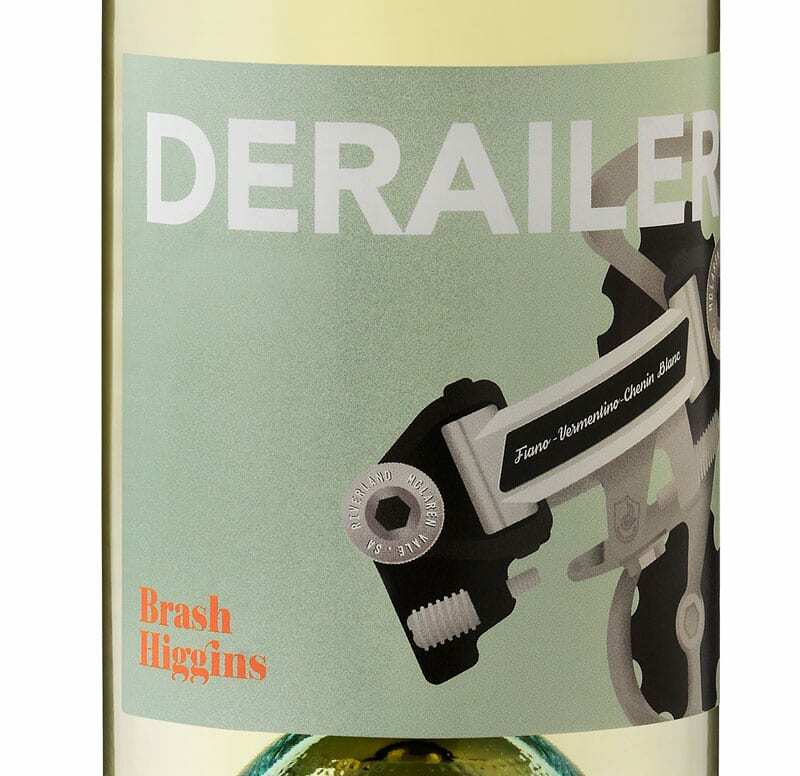 DERAILER is special release white wine, a co-ferment of Fiano and Vermentino from the Riverland with Chenin Blanc from McLaren Vale (45%/35%/20%, respectively). With cyclists in mind and a nod to the great Australian cycling road race, The Tour Down Under, it’s a crisp, clean drop with pretty citrus and stone fruit notes, lots to enjoy and definitely a great Summer white to buy by the case, as you'll find it that easy to enjoy. Which is why we're selling it only by the case for $240. Sit back, enjoy, just don't wait; it's not going to be around forever. 'A sunny yellow in hue, the wine is heady with Chenin perfume of honey, straw, apples. Soft entry with good palate weight, the wine tightens as it flows across the tongue revealing plenty of soft Fiano fruit with good citrus from the Vermentino. 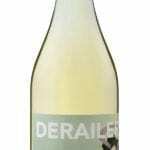 Natural acidity with a chalky pucker on the finish make a second approach all the more appealing.' – Brad Hickey, Vinitor, 01 January 2018.